Take advantage of the Chamber’s extraordinary travel packages. These trips offer tremendous value and plenty of networking opportunities with fellow Chamber members. 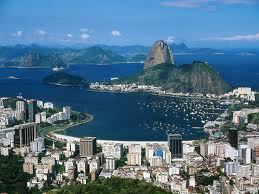 Copacabana, Ipanema, Christ the Redeemer and many other exciting sites!